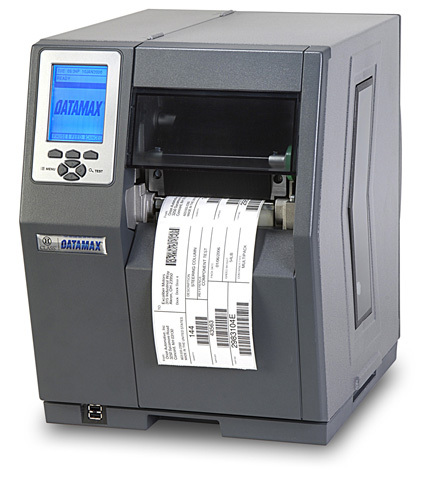 Datamax features one of the most diverse lines of thermal label printers in the bar code industry—products ranging from entry-level and midrange units to high-performance systems and specialty-printer platforms. 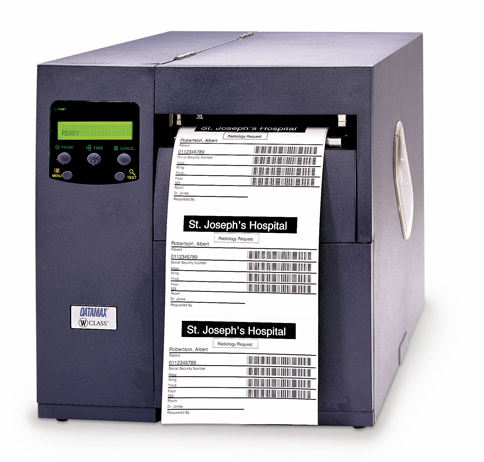 The products can be deployed off-the-shelf or customized with a variety of options to meet special user requirements. 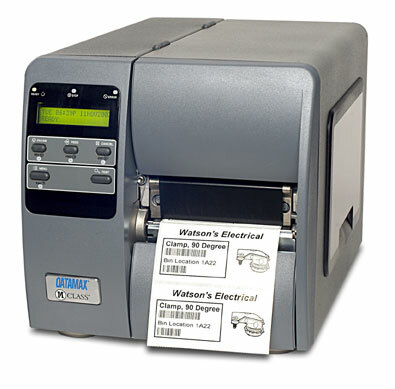 The Datamax H-Class, providing outstanding performance, sound durability, and accurate print quality. 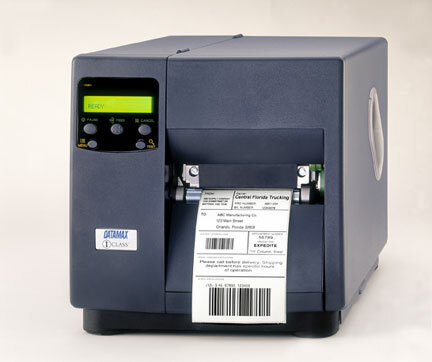 Industrial label printers perform in any application where a rugged high-output label printer is mandatory. 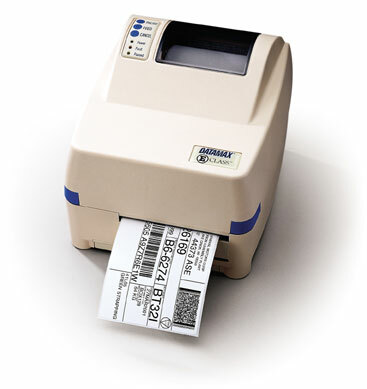 Feature-rich Datamax label printers within a compact modular design, creating a desktop/ light industrial printer at a value price. 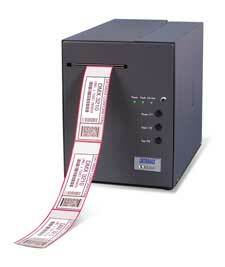 Wide format label printers produce labels up to 8.5 inches wide and withstand the harshest environments.